Love seafood? Adore pakoras (Indian fritters)? Well, then you''ve landed at the right place. 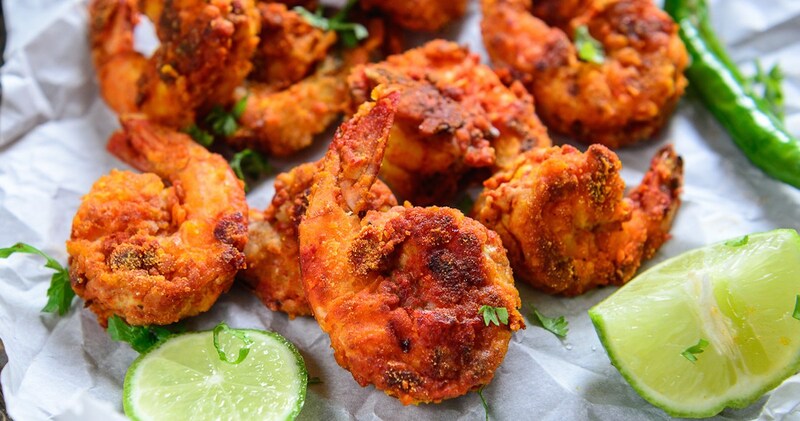 This easy-peasy shrimp pakora recipe is an excellent way of satiating any and all seafood cravings The post Shrimp Pakora Recipe (Hindi) appeared first on HungryForever Food Blog. ..